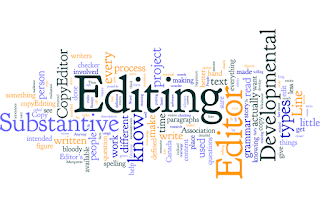 If you’re a writer currently in the process of developing a project, and your ultimate objective is to have it published, there will come a time when you’ll need to find a professional editor to bring it to a stage where it’s ready to prepare for release. 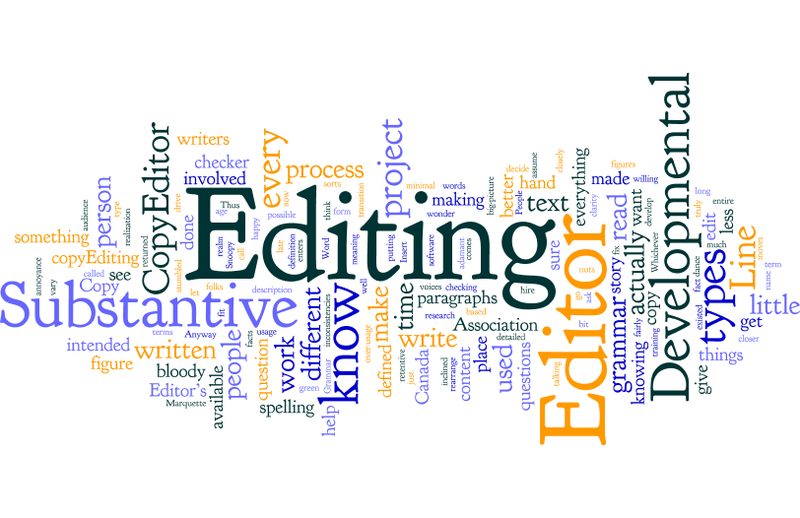 There are many editors out there so it’s in your interest to make a shortlist and send off a chapter for a free sample edit. This sample will help you decide whether or not to take things further with a specific editor. In my eyes, it’s the only way to go before making that decision. Word of mouth is great, but even with a reference from another writer, there’s nothing better than actually seeing how an editor brings your work to a new level. Your work – a novel, memoir, whatever – deserves to be the recipient of a comprehensive editing package. A copyedit or proofread does not constitute a full edit. Nothing less than a deep-tissue line edit will get to the base of your project’s woes. Every aspect of the writing is reviewed at this stage, with nothing passing to the next level without being scrutinised to the nth. Once that phase has been completed and edits applied, then the copyedit begins, ensuring the updated draft stands confidently on its own feet. Editing at this stage is more about surface fixes, ensuring old and new gel together, and that nothing has fallen through the cracks from first to second edit. When the author receives the copyedit back, the heightened script-clarity often evokes surprise, akin to first seeing the inside of a new-build after viewing it for so long as a dusty building site. The strong sense of shape allows the writer see the light through the ‘release’ door. The next stage is the thorough proofread, creating copy clean enough to send on its way. Once that’s complete, all that’s required is the pulling together of blurb, cover-design, formatting, and the zillion other bits and pieces associated with pre-release preparation. You’ll have put that in train during the waiting periods of the editing process. 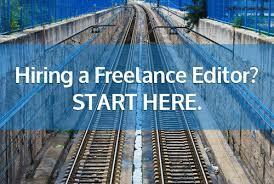 Any good editor is a busy one, which means that scheduling more often than not comes into play. Sometimes it might take a couple of months or more before your edit begins, but once the process activates, there’s no looking back and it won’t be long before you have the completed package in hand. 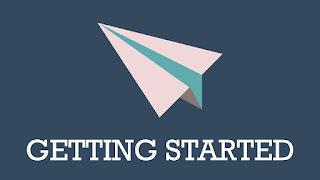 How does it begin? By sending in a sample chapter. Choose yours and send it to clearviewediting@gmail.com and I’ll get back to you with a free sample edit that will allow you see what I can do to help bring your project to the world at large. If it works for you, we can have a chat and move on from there. 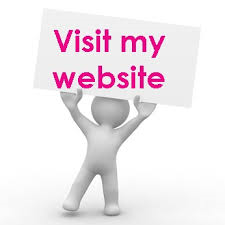 I look after my clients so you won’t regret it.